When feeding comes to an end. Choosing how to feed your baby is so incredibly personal. So personal, and ladies (and gents) out there shouldn’t ever feel the need to justify their decision to anyone. 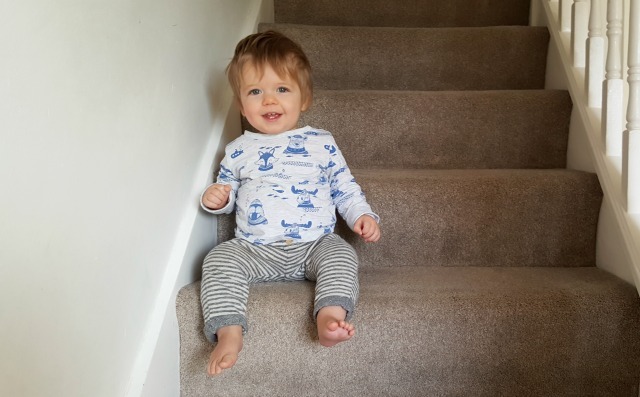 All three of my boys have only ever had breast milk (something I don’t feel smug about) and were then weaned onto plant-based milks – not recommended I hasten to add, but I’m ok with that. I’m not completely anti-dairy, but I do think that dairy isn’t as good for us as we’re lead to believe, so weaning them onto plant-based milks is a personal decision. Breastfeeding for me has been really difficult at times – tiring, painful, relentless and emotional, but each time I have persevered because I find it so practical and convenient, but the health benefits for both the baby (and I) provide my main motivation. With both Winston and Rufus we got to the stage (around 11 months) where I would forget to feed them, they didn’t seem to mind, they were sleeping well and the timing felt right – it’s important to me that the decision is a mutual one. In all honesty I get excited (like super excited), when the end of breastfeeding is in sight. I’ve realised that I have a matter of fact, and practical approach to breastfeeding. I have read over and over again that mothers feel that they bond with their children through breastfeeding, and I feel alien because I don’t feel like this. To me, feeding is just something we do – it’s necessary, and it keeps them alive. Bonding occurs over things like tickling, cuddling, holding, laughing, playing, talking, reading and smiling – not breastfeeding. Jared says that he has never felt left out, or useless because I choose to breastfeed. Of course, there are times (many of them) when breastfeeding is more than just food – to soothe over tiredness, upset or teething, and yes, there are those quiet moments when you look down and time stands still, but the majority of the time (for me) it is just that – food. Unless we are on holiday, suffering from illness or out of routine, I don’t feed on demand, or feed to sleep. I’ve always found that I’m happier, and the baby is happier if we have a routine (loose-ish, but definitely there). A few weeks ago I decided to stop feeding O (at 10 and a half months). The difference this time, was that it was more my decision. By this age the other two were easily sleeping 7pm-7am, but O has been waking more often than not, at around 3am. He eats enough in the day, and feeding him had become a bit of a crutch to get him back to sleep (when actually rocking or cuddling would do), but the clincher was that he had started biting and it was getting unbearable. 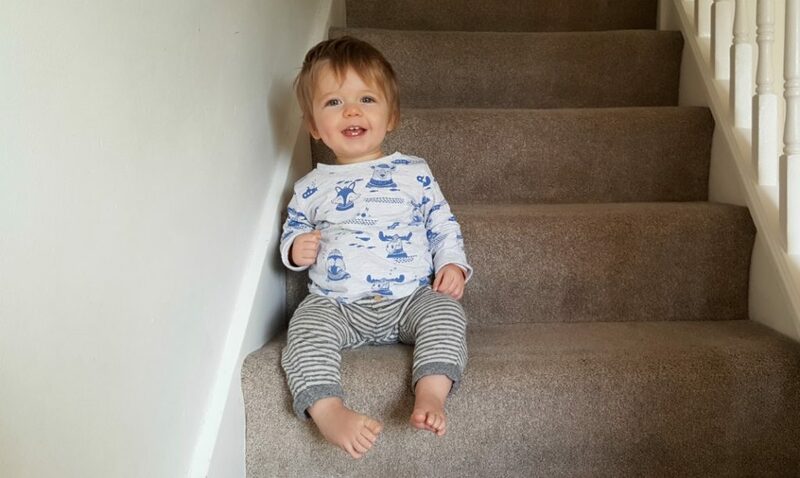 I had been ‘working’ towards fully weaning him, but making a final decision (due to biting) came a little out of the blue, and I instantly felt really happy with it. Amazingly he has been sleeping brilliantly, and been more settled than we ever imagined. He has coconut milk (although doesn’t drink much) before cleaning his teeth at bedtime, for the morning we keep a banana on our bedside table, and if he wakes up during the night – we just give him a cuddle, and thankfully, he seems to go for it. It’s been over a week since I last fed him, and I am so relieved that it has been a bit of a non event. Over three years ago I wrote a ‘Breastfeeding, What I Wish I’d Known’, and it still all feels very relevant. 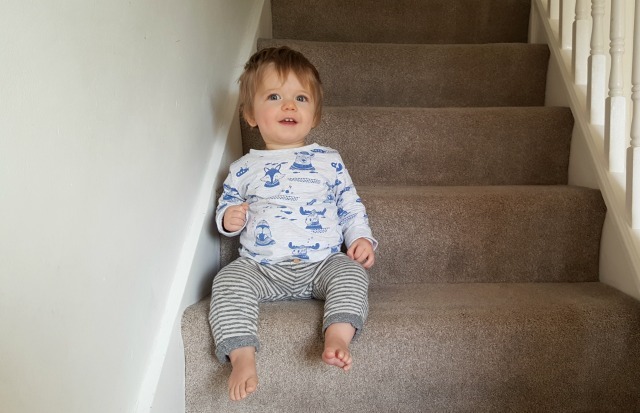 So if you’re a newbie parent, or think you may find it helpful, then have a read. Previous Post What did I find so hard?